Since the Raspberry Pi does not have a lot of PWM pins, we use a fully-dedicated PWM driver chip onboard to both control motor direction and speed. This chip handles all the motor and speed controls over I2C. Only two GPIO pins (SDA & SCL) are required to drive the multiple motors, and since it's I2C you can also connect any other I2C devices or HATs to the same pins. In fact, you can even stack multiple Motor HATs, up to 32 of them, for controlling up to 64 stepper motors or 128 DC motors - just remember to purchase and solder in a stacking header instead of the one we include. 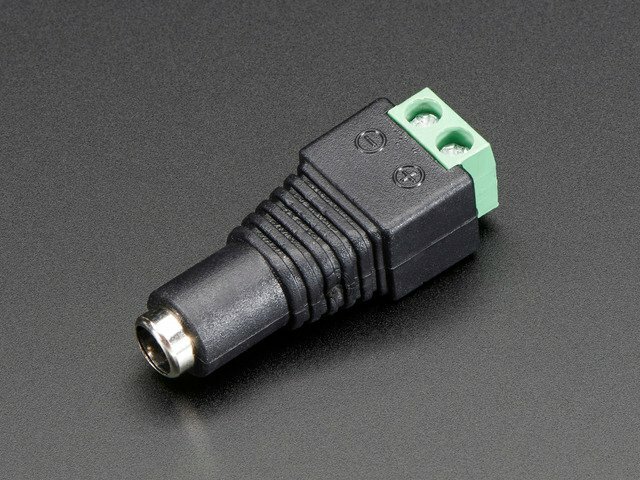 If connecting the Hat off-the Pi via jumpers, you will need to connect GND and 3.3v in addition to SDA and SCL. Motors are controlled TB6612 MOSFET driver: with 1.2A per channel current capability (20ms long bursts of 3A peak), a big improvement over L293D drivers and there are built-in flyback diodes as well. 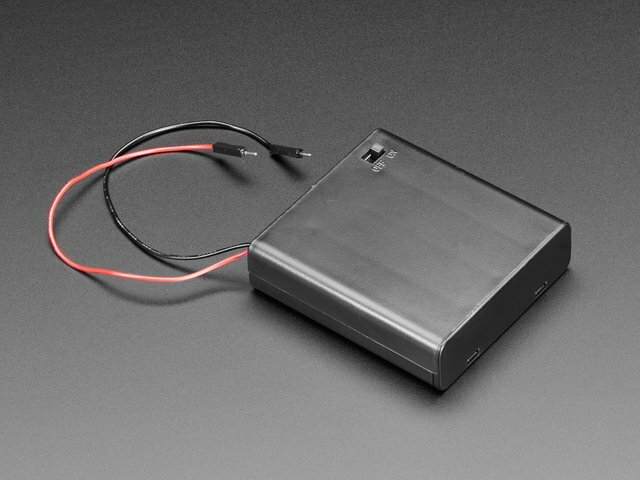 4 H-Bridges: TB6612 chipset provides 1.2A per bridge (3A brief peak) with thermal shutdown protection, internal kickback protection diodes. 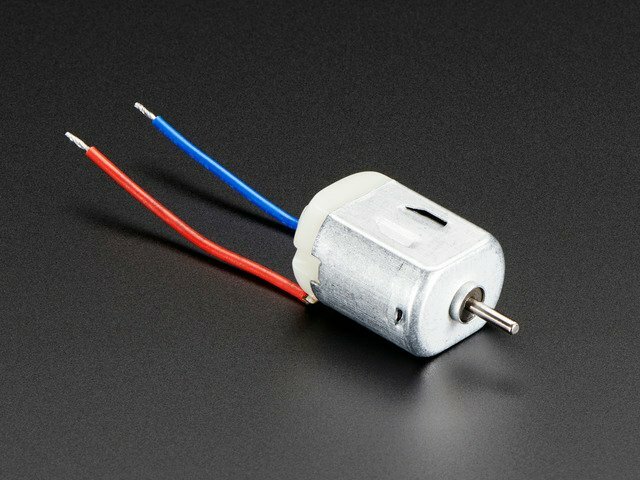 Can run motors on 4.5VDC to 13.5VDC. Raspberry Pi and motors are not included but we have lots of motors in the shop and all our DC motors, and stepper motors work great. 99% of 'weird motor problems' are due to having a voltage mismatch (too low a voltage, too high a voltage) or not having a powerful enough supply! Even small DC motors can draw up to 3 Amps when they stall. The Motor HAT can drive up to 4 DC motors bi-directionally. That means they can be driven forwards and backwards. 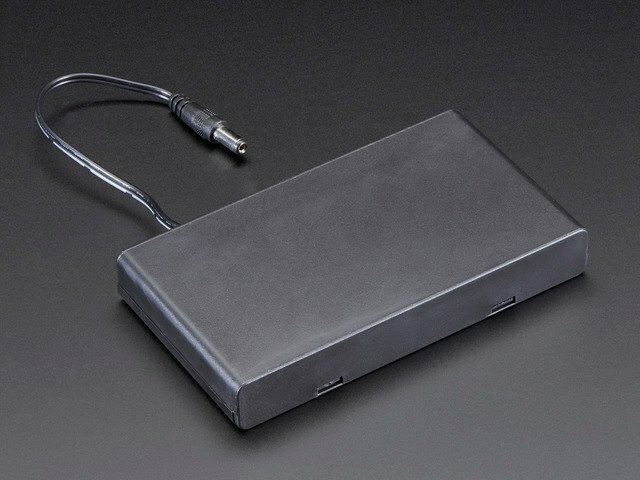 The speed can also be varied at 0.5% increments using the high-quality built in PWM. This means the speed is very smooth and won't vary! Note that the H-bridge chip is not meant for driving continuous loads over 1.2A or motors that peak over 3A, so this is for small motors. Check the datasheet for information about the motor to verify its OK! For this demo, please connect it to M1. Run python3 to get to the Python REPL. To demonstrate the usage, we'll initialise the library and use Python code to control a DC motor from the Python REPL. The four motor spots on the Pi hat are available as motor1, motor2, motor3, and motor4. That's all there is to controlling DC motors with the Adafruit CircuitPython MotorKit library! With DC motors you can build fun moving projects like robots or remote controlled cars that glide around with ease. 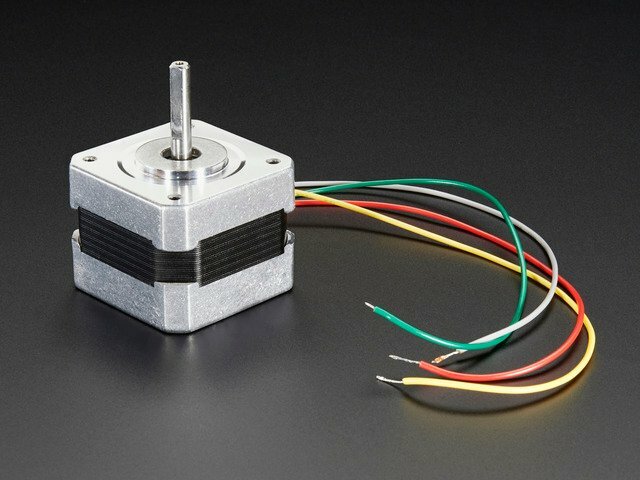 For unipolar motors: to connect up the stepper, first figure out which pins connected to which coil, and which pins are the center taps. If its a 5-wire motor then there will be 1 that is the center tap for both coils. Theres plenty of tutorials online on how to reverse engineer the coils pinout. The center taps should both be connected together to the center GND terminal on the Motor HAT output block. 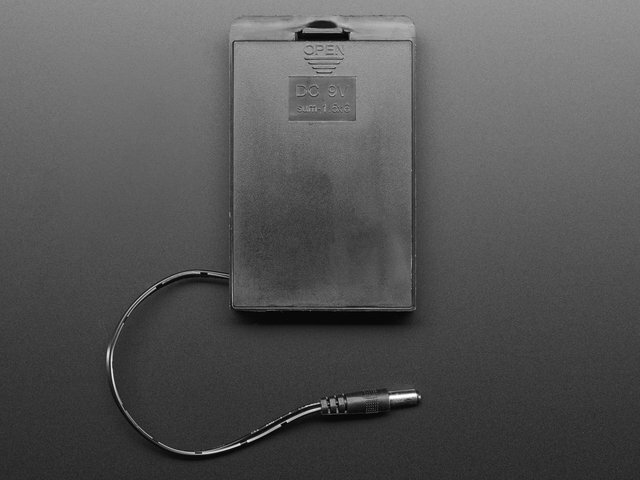 then coil 1 should connect to one motor port (say M1 or M3) and coil 2 should connect to the other motor port (M2 or M4). For bipolar motors: its just like unipolar motors except there's no 5th wire to connect to ground. The code is exactly the same. There are a number of optional features available for the onestep() function. Let's take a look! 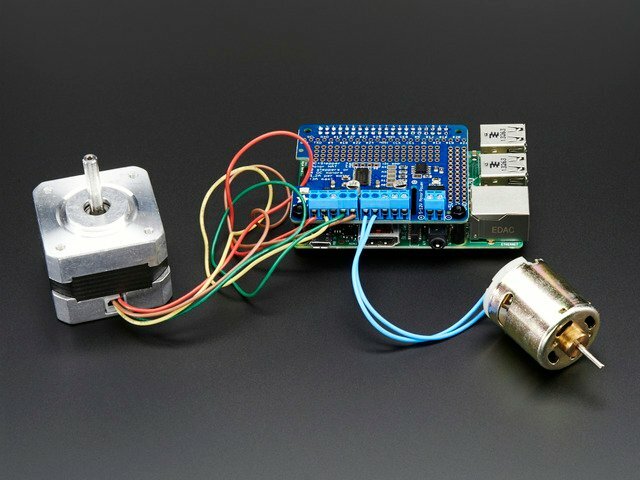 Stepper motors differ from DC motors in that the controller (in this case, Raspberry Pi) must tick each of the 4 coils in order to make the motor move. Each two 'ticks' is a step. By alternating the coils, the stepper motor will spin all the way around. If the coils are fired in the opposite order, it will spin the other way around. If the python code or Pi crashes or stops responding, the motor will no longer move. Compare this to a DC motor which has a constant voltage across a single coil for movement. Microstepping - this is where we use a mix of single stepping with PWM to slowly transition between steps. It's slower than single stepping but has much higher precision. We recommend 8 microstepping which multiplies the # of steps your stepper motor has by 8. You can call the onestep function with two optional keyword arguments. To use these, you'll need to import stepper as well. If you need to control a bunch of servos as well, you can use our 16-channel servo HAT and stack it with this HAT to add a crazy large # of servos. Stacking HATs is very easy. Each HAT you want to stack on top of must have stacking headers installed. The top HAT does not have to have stacking headers unless you eventually want to put something on top of it. The only thing to watch for when stacking HATs is every HAT must have a unique I2C address. The default address is 0x60. You can adjust the address of the motor HATs to range from 0x60 to 0x80 for a total of 32 unique addresses. Each board in the stack must be assigned a unique address. This is done with the address jumpers on the left side of the board. The I2C base address for each board is 0x60. The binary address that you program with the address jumpers is added to the base I2C address. Note that address 0x70 is the "all call" address for the controller chip on the HAT. All boards will respond to address 0x70 - regardless of the address jumper settings. Now that you've changed the I2C address on the hardware, you need to set it in your code. When you initialise the class, you can set the address. Then you can use kit1 and kit2 to control the motors attached to the associated hat. This guide was first published on Jan 27, 2015. It was last updated on Jan 27, 2015.